SEGA are running a promotion that offers the opportunity to help include Ryo Hazuki as a character in their upcoming mobile game called Kotodaman that is scheduled for release in spring 2018 (the official Japanese site is here). 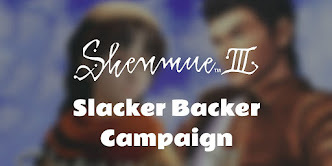 This is a great chance to increase awareness of the Shenmue series among a broader audience. For those who want to skip information about the game and jump right into registering, please follow the "How to Pre-Register" instructions in blue at the end of the post. 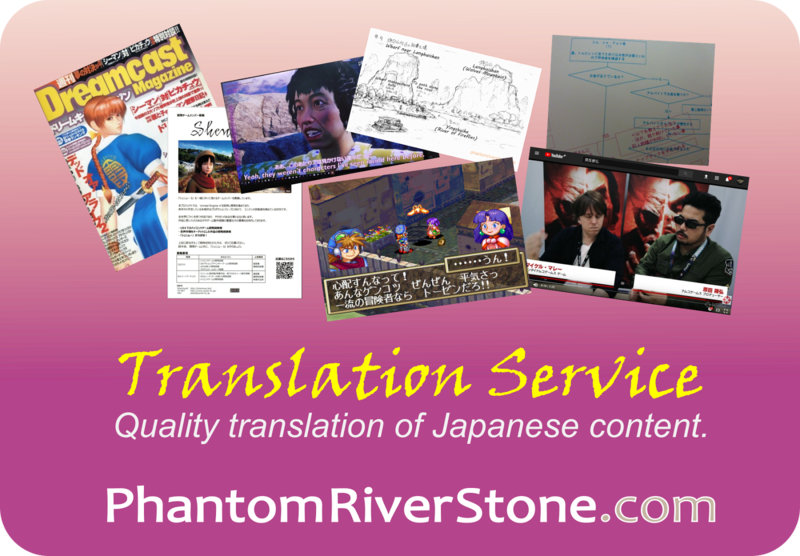 Kotodaman is a word-puzzle RPG game in which up to 4 players band together, selecting elements of the Japanese alphabet to form words and defeat enemies (the damage attributed depends on the number and length of the words formed). 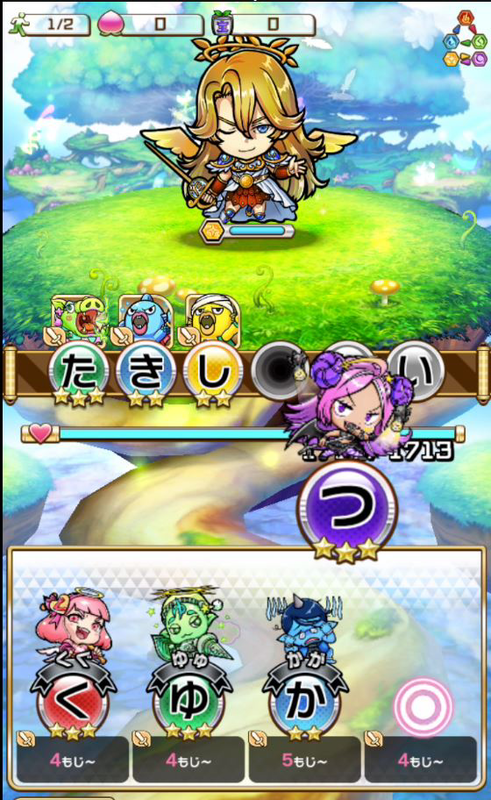 Being based around Japanese words, it seems likely that the game will be a Japan-only release. Game screenshot: the player drags an element from the bottom to the middle area to build words and defeat their foe at the top of the screen. 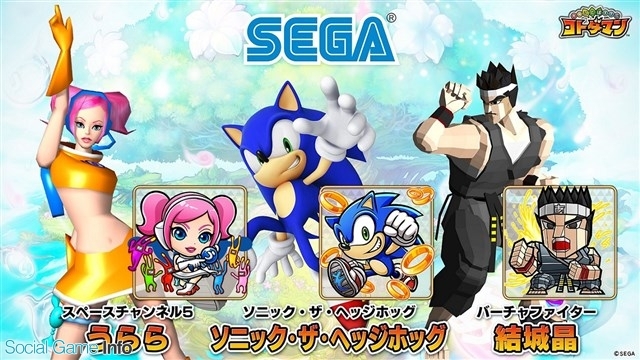 Characters from other SEGA franchises will also make an appearance as enemies in the game, including Ulala from Space Channel 5, Sonic the Hedgehog and Akira Yuki from Virtua Fighter. Characters from other SEGA franchises will also make an appearance as enemies in the game. 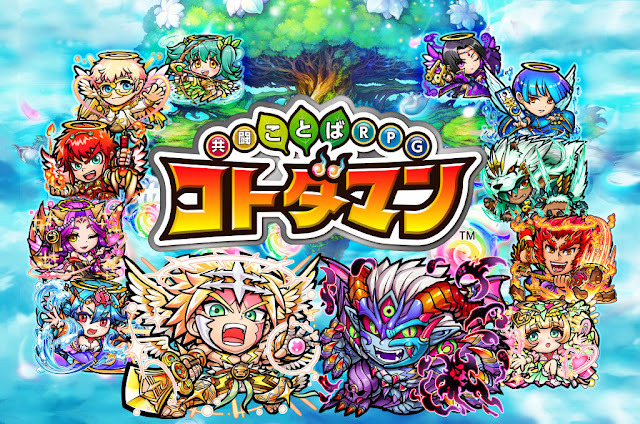 The game will be a free download, but will include in-app purchases. As a pre-release promotion, SEGA is running a campaign (Japanese webpage) with rewards unlocked as predetermined targets for the number of "pre-registrations" is met. Each reward adds a bonus new Kotodaman character taken from other franchises or even real life, such as one modeled on Ultraman Tiga and another as Japanese professional wrestler Tetsuya Naito. Currently the pre-registration count has passed 50,000 with six bonus characters having been added. Most importantly, the next reward is for Ryo Hazuki upon reaching a level of 55,000 pre-registration entries. The 50,000 reward has been cleared. 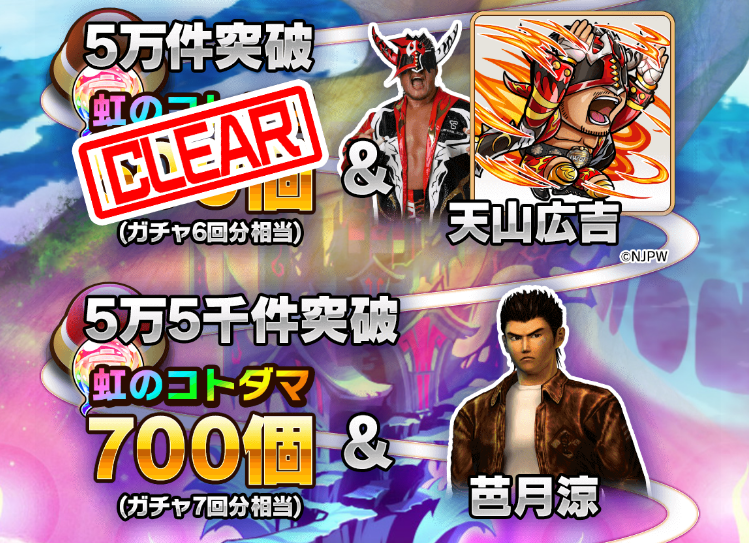 Next reward character: Ryo Hazuki! Press the green registration button. For people in Japan only, there are other additional options such as pre-registering the app on Google Play. Note: to remain valid, your pre-registration must be maintained until the app is released. 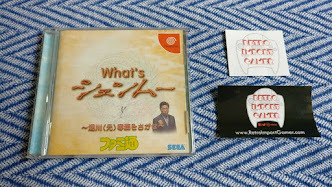 Thank you for your help in ensuring Ryo Hazuki makes an appearance, which will help to raise awareness for the Shenmue franchise. The reward chart showing which levels have been cleared to date can be found on this page (Japanese), but we will report back on this blog once there is any update regarding whether Ryo has been successfully included.